Welcome to the Utah Middle Level Association website. 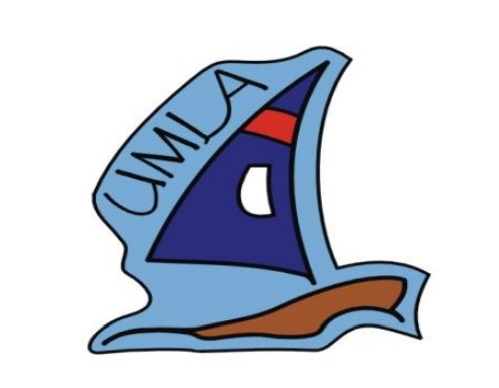 The mission of UMLA is to address the unique needs of young adolescents by providing leadership and support to educators and families while promoting effective teaching practices and programs that improve middle level education. We can serve to strengthen your position as an advocate for middle level reform and enhance your professional learning and practices. The role of UMLA is to advocate for and assist in giving the best possible education to all young adolescents in the state of Utah. We facilitate this partially by hosting a conference the beginning of March.